Congratulations Week 08-05-13 Giveaway Winner! CONGRATULATIONS WEEK 08-05-13 GIVEAWAY WINNER!! Karen’s Killer Book Bench with CHARLENE RADDON!! 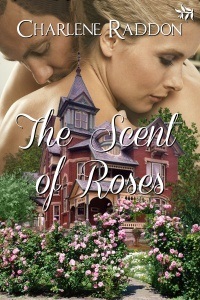 Giveaway: Charlene will give away a copy of her release, SCENT OF ROSES, to one of her lucky readers who comments on either her Monday Interview or Wednesday Book Bench blogs!! Thanks, Charlene, for sharing your stories with us! Thanks, too, for the great article on Polygamy in History!! Fascinating information.